Wildlife Matters was proudly awarded the Stansted Environmental Services (SES) Business Partner of the Year in 2016. Howard Johns 2015. 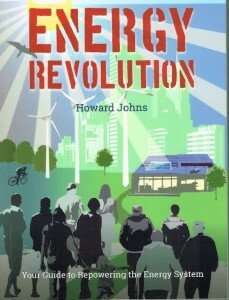 Energy Revolution – Your Guide to Repowering the Energy System. East Meon, Permanent Publications. 2015. ISBN 978 1 85623 197 8 288pp. Some books take decades to evolve, but this one has been borne out of one man’s enthusiasm for the subject that goes back 15 years. The author is from East Sussex whose passion for renewables has seen Southern Solar, Transition Lewes and Ovesco establish themselves in the marketplace. There is an energy spirit coursing through Johns’ veins, a passion to see renewable energy succeed, even though politics repeatedly gets in the way. Given that sunlight, wind and water are free resources it is a great pity that they have not been exploited further. In 2014 20% of the energy used in the UK was from renewables, about half of that from wind. There are people who sit back, flick the light switch, watch TV and have no idea where the energy comes from, or are that bothered. 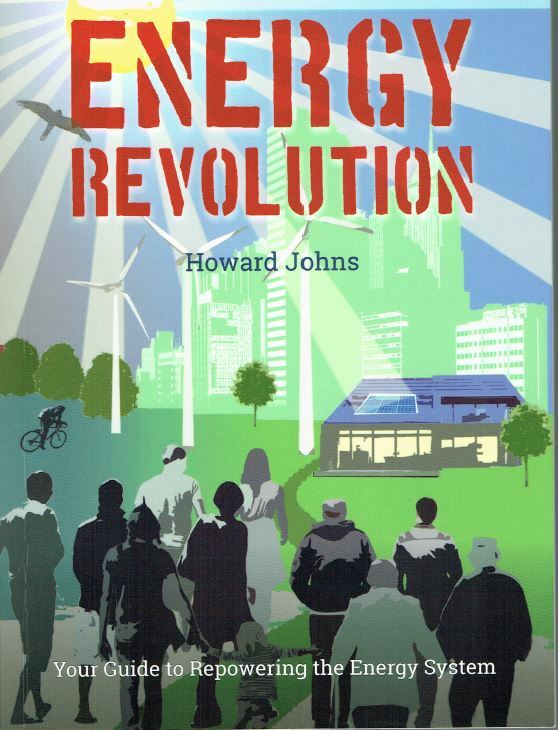 The book is not just about energy in the UK, how it is produced, especially at community level, but there are chapters on the state of repowering in fifteen countries. We learn that energy from renewables in Germany peaked in May 2014 at 73% of total energy production. The chapter on ‘100% renewable’ details the advances that companies such as Ikea, Apple, Google and J. Sainsbury’s have made, and how Iceland (the country) first produced all its electricity from renewables in 2013. Overall this is an up to date and exciting book charting the rise of renewables – a good textbook on the subject; with glossary, index and list of resources.